Our Route 66 Tulsa RV Park is conveniently located 15 minutes from downtown Tulsa. Tulsa is known for its wonderful traffic, which means you are minutes from any job site in Tulsa OK as well as the surrounding cities. We are close to all Tulsa hospitals as well if you are staying due to a relative or you needing medical treatment. We find that there are many reasons for our guest to stay multiple nights and we offer special weekly and monthly rates. If you are in need of an extended stay Tulsa RV park near Tulsa OK please consider us. We have low rates, a very caring staff, and welcome all visitors. Tulsa has an impressive and broad selection of restaurants as well as entertainment to accomodate any taste you like. If you are visiting Tulsa on business you are sure to impress with all the great opportunities you can attain and so close to many great nearby cities such as Sapulpa, Glenpool, Sand Springs, Broken Arrow, Bristow, Okmulgee & Jenks, Oklahoma just to name a few. Sorry, no tent camping permitted. All rates quoted are based on 2 people per site. Additional guests may be subject to an additional nominal fee. You'll find our rates are very reasonable compared to other Route 66 Tulsa RV parks with our features. Click the provided links for What To Eat, What To See and What To Do in the heart of Tulsa. 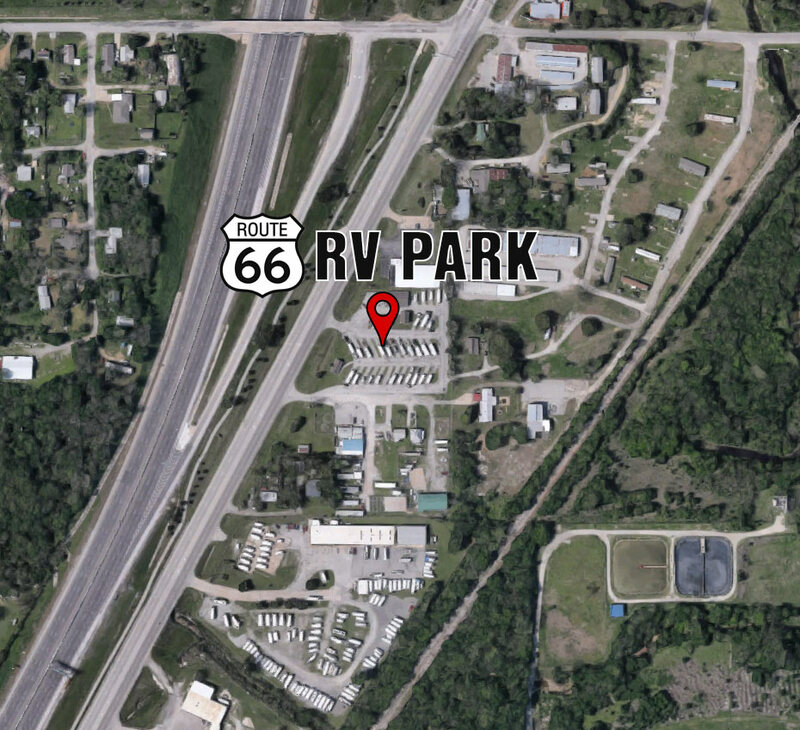 See why we are rated one of the top Route 66 Tulsa RV Parks!